The customer journey doesn’t end when the marketing team passes a qualified lead over to sales. As the channels marketers use for lead communications and buyer needs diversify, there’s no longer one easy path to conversion. Your organization needs to be unified in a plan to meet leads where they are and provide them content that will accelerate their path to becoming a customer. To be successful, your inbound marketing strategy must go beyond sending emails and posting blogs. This can come in many forms, including creating meaningful 1:1 connections with leads through chat and empowering your sales reps to close every lead with targeted content and information. To help you mitigate these pain points, and remain relevant to your buyers, here are a few HubSpot tools and tips. Armed with this information you can empower your sales team to close more deals while also creating a fully integrated customer journey map across your organization. Live chat is a new (and widely underused) channel for lead generation. According to research as recent as the beginning of this year, only 15% of companies offer chat as a way for prospects and customers to communicate online. Leveraging this real-time channel makes prospective clients feel more engaged, unique, and important as part of their buyer’s journey. Adding chat functionality to your web properties can help you better qualify and respond much faster to interested prospects. Chat is a great way to quickly understand if a lead is already ready to be passed to sales, or needs more info and nurturing before the hand-off. Watch our Senior Consultant, Jenay Sellers, give a presentation on the new Hubspot tools for chat at the recent Denver HubSpot User Group! HubSpot tracks every communication with, and action taken by, a lead upon conversion. Tracking activity on the contact timeline ensures your contact messaging is unified across sales conversations, promo materials, blogs and social media. As part of HubSpot’s new ‘Conversations’ functionality, you can also leverage real-time chat interactions to further qualify leads. Marketing teams can use the Contact timeline to move leads to the right nurtures for their persona and buyer’s journey stage, and once passed to sales, reps have context to instantly understand a lead’s history, expectations, and needs. With this information, reps can ensure their outreach is more specific and helpful, which will aid with closing deals. If your sales team understands how leads and prospects find your business, they will better understand how they can meet those lead’s expectations. This includes studying the content that brought prospects to your business and building upon that initial contact with offers that will push them further down the funnel. Marketing should work with sales to empower them with decision-stage content that will help them close leads faster. 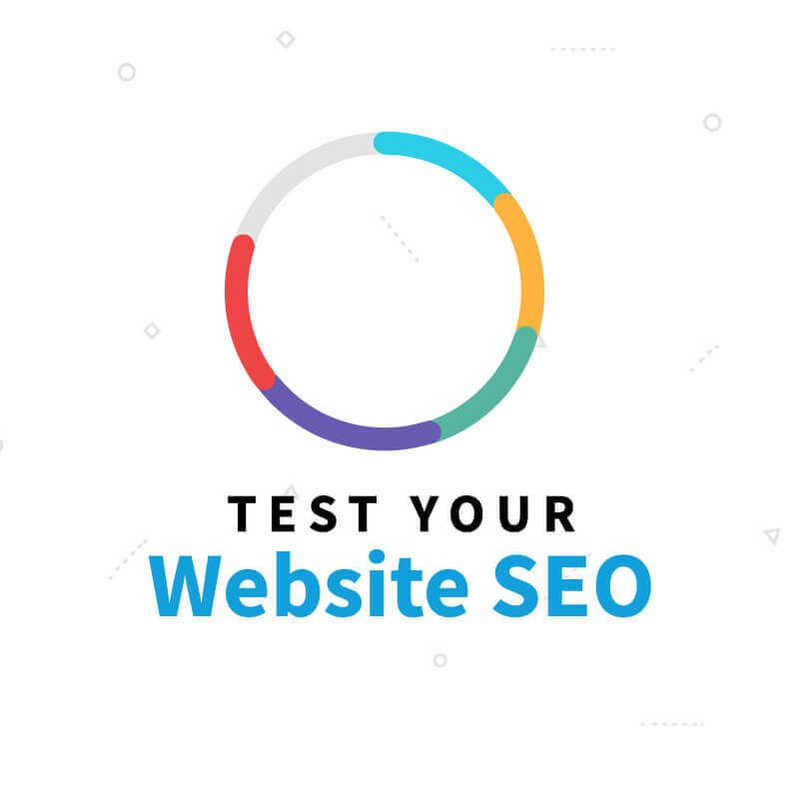 This can come in the form of case studies targeted for each persona or vertical, comparative matrixes that demonstrate how your business stands out and informative product content for leads in a free trial or demo periods. Smarketing—a term coined by HubSpot, represents the seamless alignment between sales and marketing teams that all businesses should strive for. The easiest way to create this kind of healthy calibration is via a Marketing and Sales SLA (Service Level Agreement). The SLA acts as a contract that outlines your concrete marketing goals (MQLs, pipeline, conversions etc) as well as sets time constraints to ensure a successful handoff and follow-up. The SLA is a commitment of support and accountability. Is marketing providing not just a good quantity of leads, but also good quality leads? There’s a huge amount of HubSpot tools and reports available at your disposal to track success against this Smarketing SLA—source analytics reports let you know the most successful channels bringing leads to your business, and sales analytics give an insight into the performance of sales sequences, templates, and documents. Use these reports as a baseline for your regular sales and marketing meeting to ensure your SLA items are working for your organization! In the modern age of multi-channel, on-demand communication with leads, your organization must present a unified front to customers, and map every action and lead conversation to your customer journey map. HubSpot provides a variety of platforms, tools, and functionality to ensure you are pushing leads not only further down the funnel, but also from marketing successfully to sales. The customer journey doesn’t end at the sales-handoff, and every team member must play a part in each stage to ensure that a lead’s expectations are met. What is your favorite way to leverage HubSpot to converse with customers and close the gap between marketing and sales teams? Leave your comments below. If you feel like you could use some help taking advantage of marketing automation to close the gap between marketing and sales, qualify and convert more leads, get in touch with the SmartAcre team and talk to one of our HubSpot experts today! How well are you using HubSpot? Are you getting the most out of your HubSpot investment? SmartAcre wants to ensure you’re maximizing your HubSpot ROI. 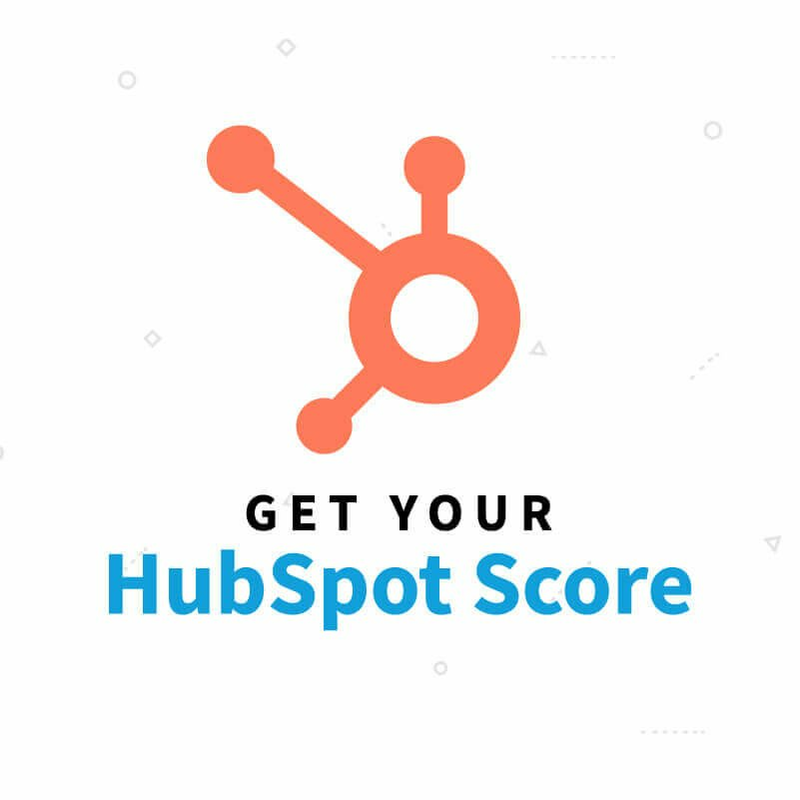 Fill out our scorecard to find out if you’re using all of HubSpot’s core functionality—like contacts, automation, reporting, and CRM—to its fullest extent.